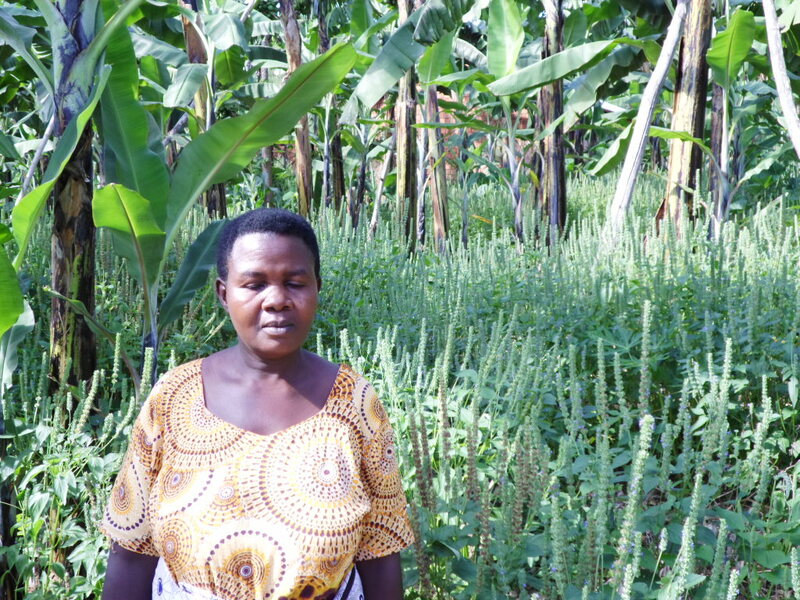 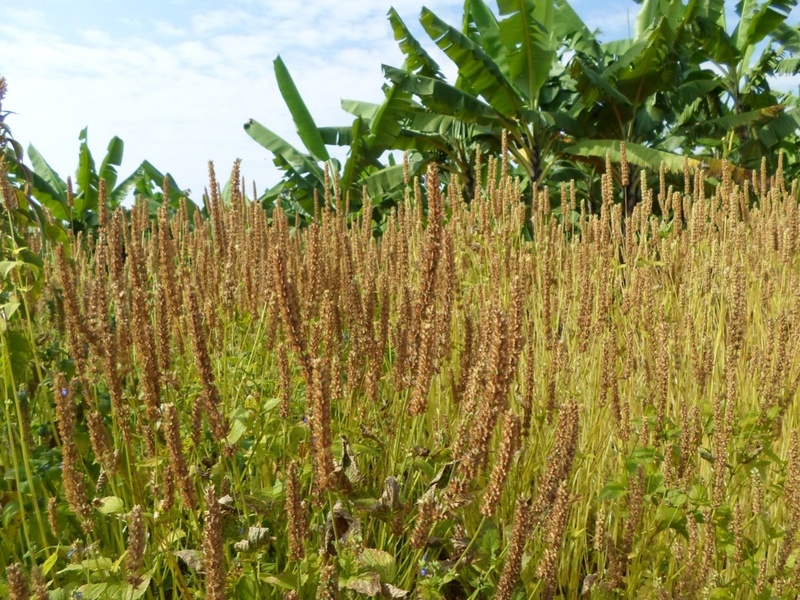 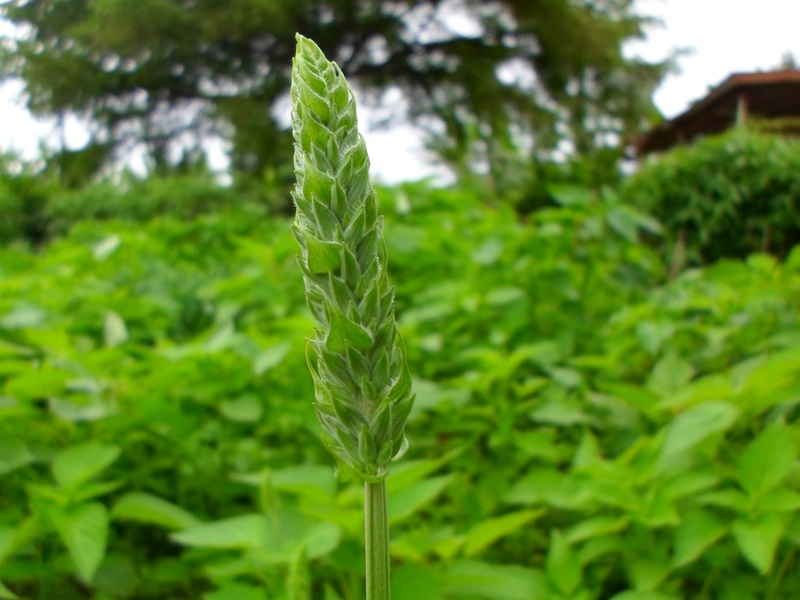 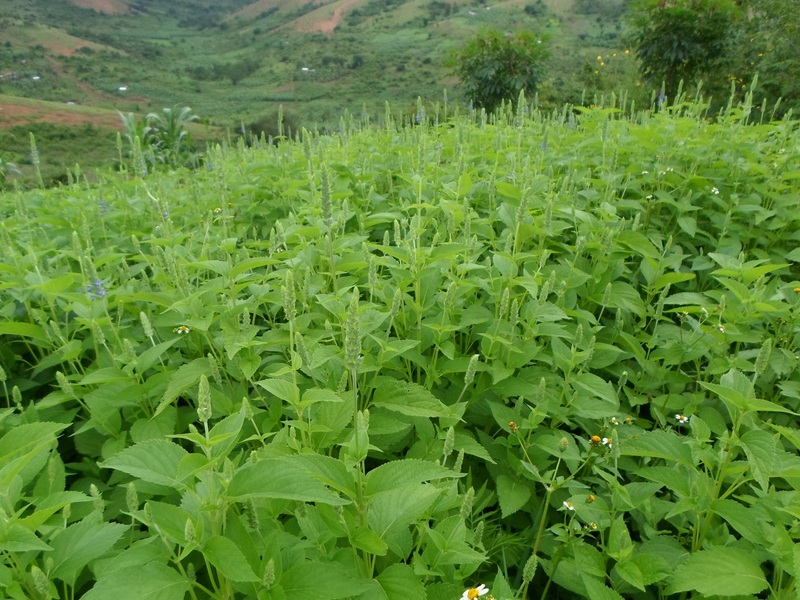 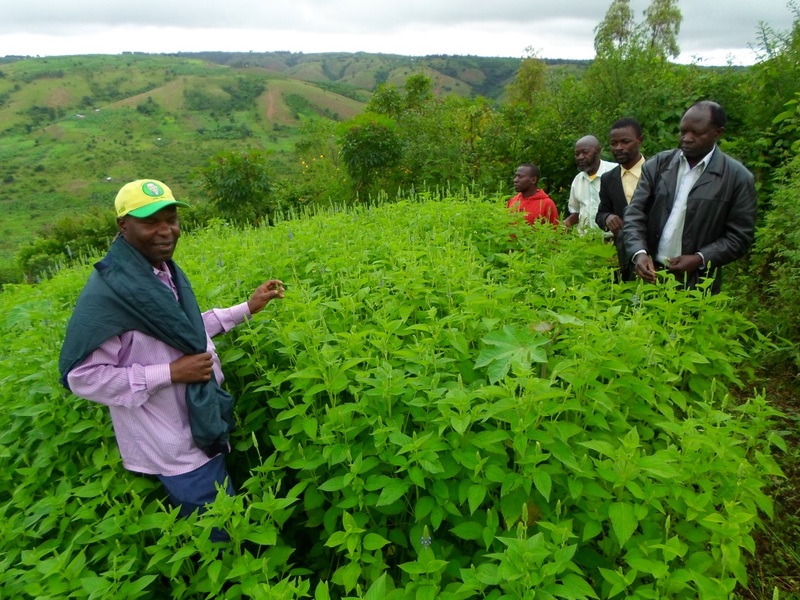 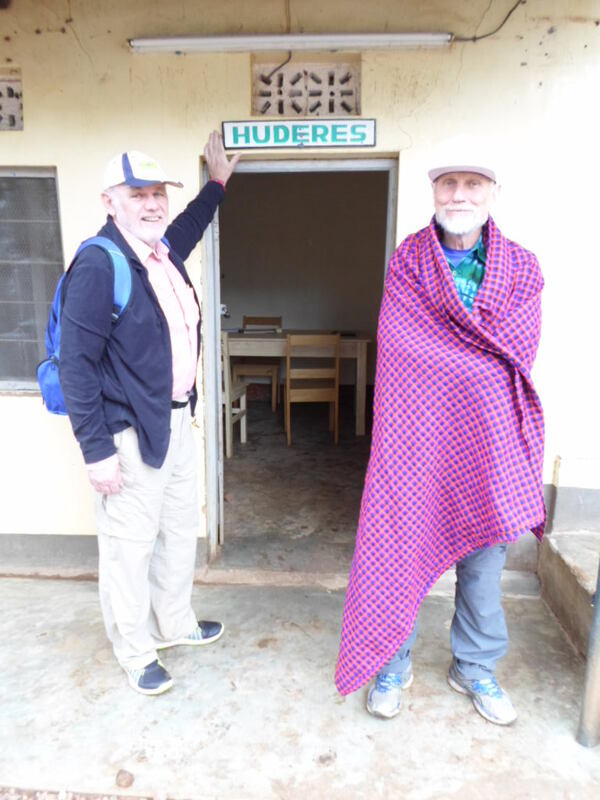 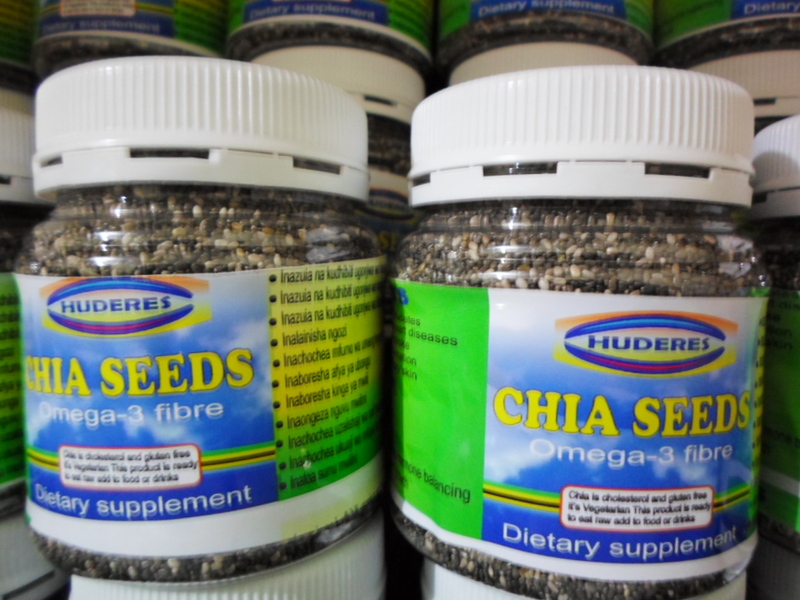 In 2013 Huderes introduced the agronomy produces named chia seeds aiming at improving income to rural farmers at individual and family level especially women in Karagwe district, Kagera region Tanzania. 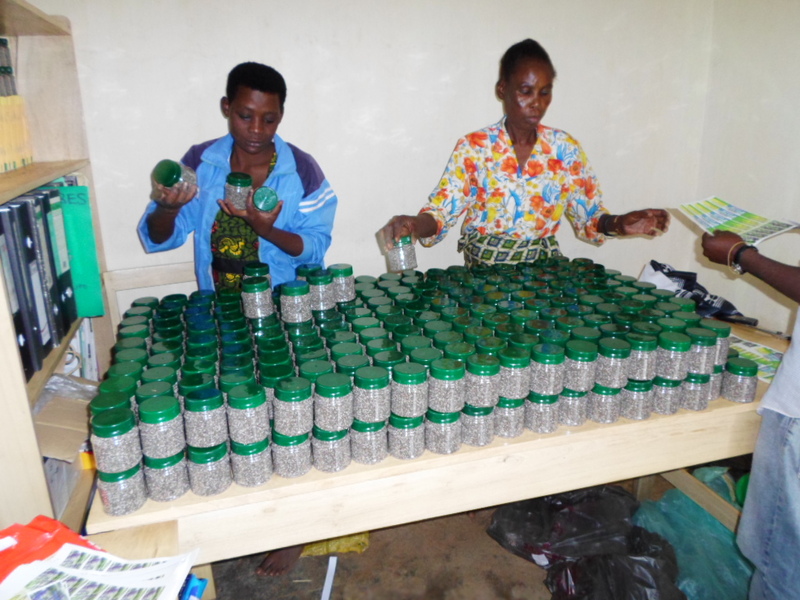 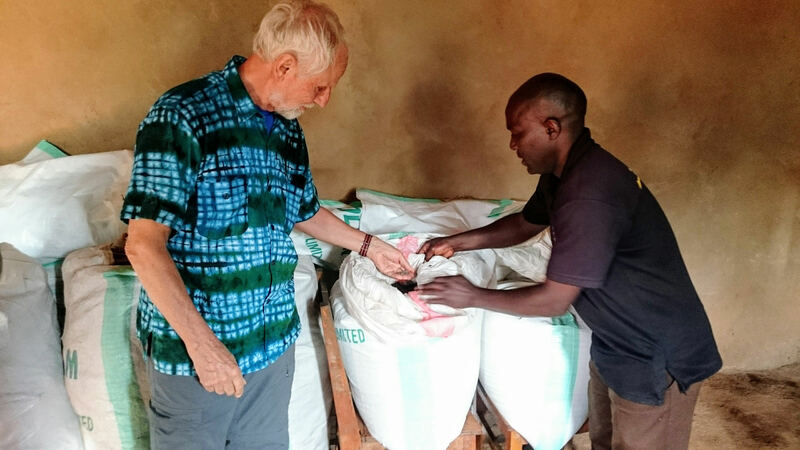 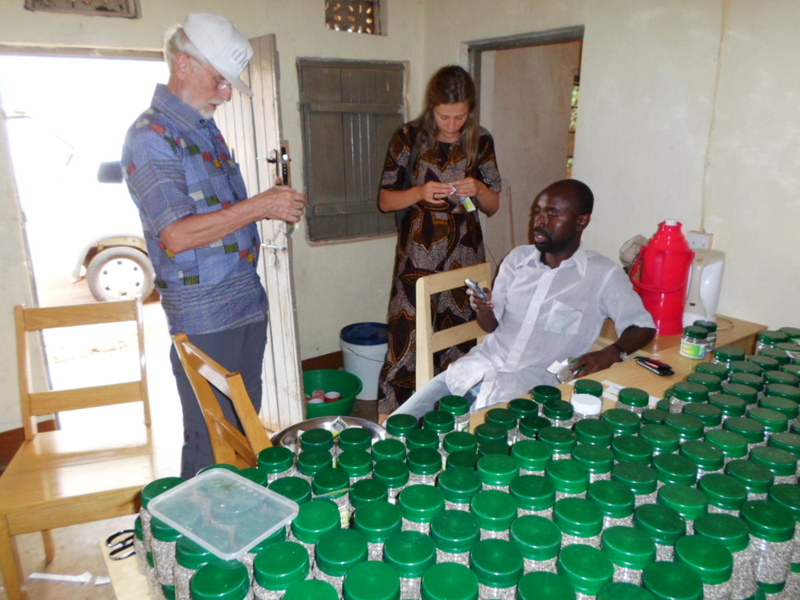 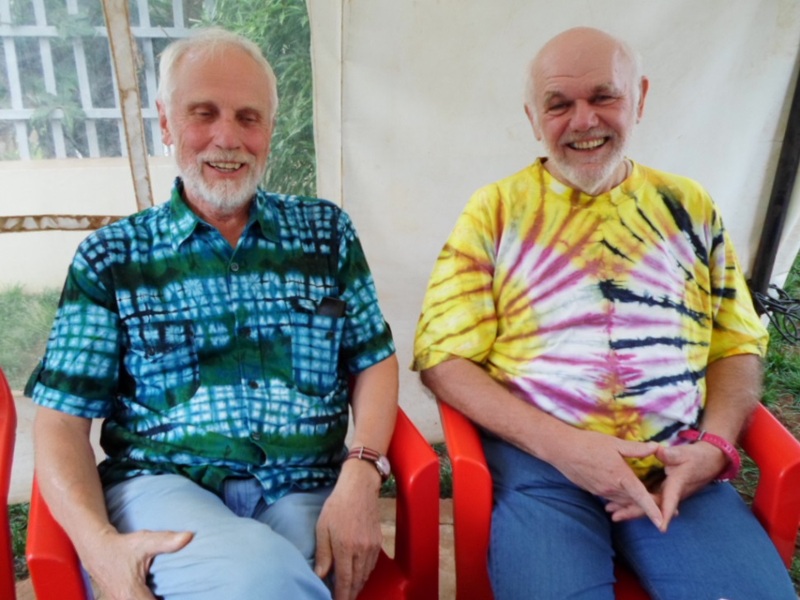 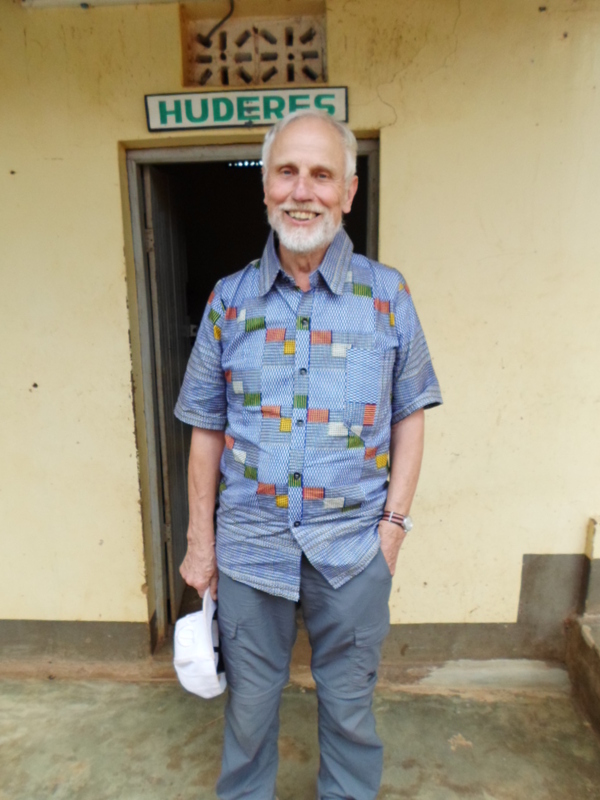 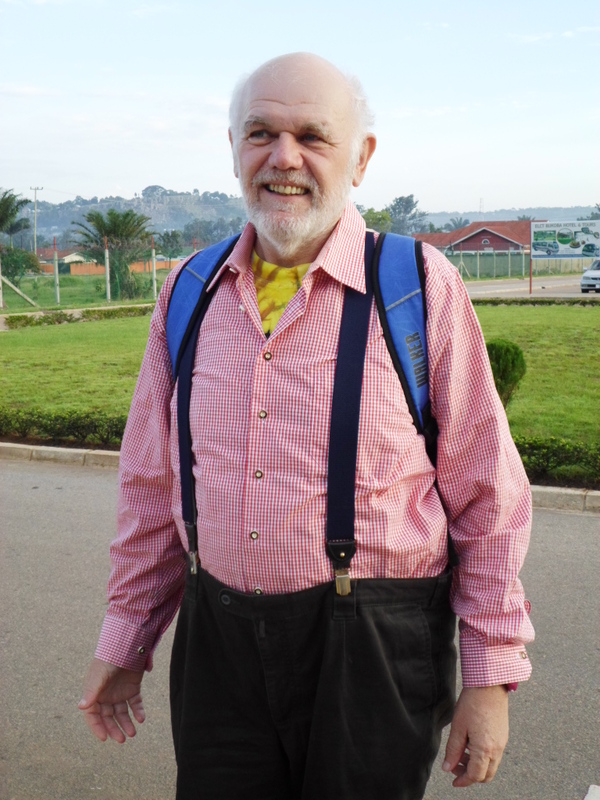 Villages of Katwe, Kagutu, Ndama and Ihanda were supplied by the seeds as trial to the environment. 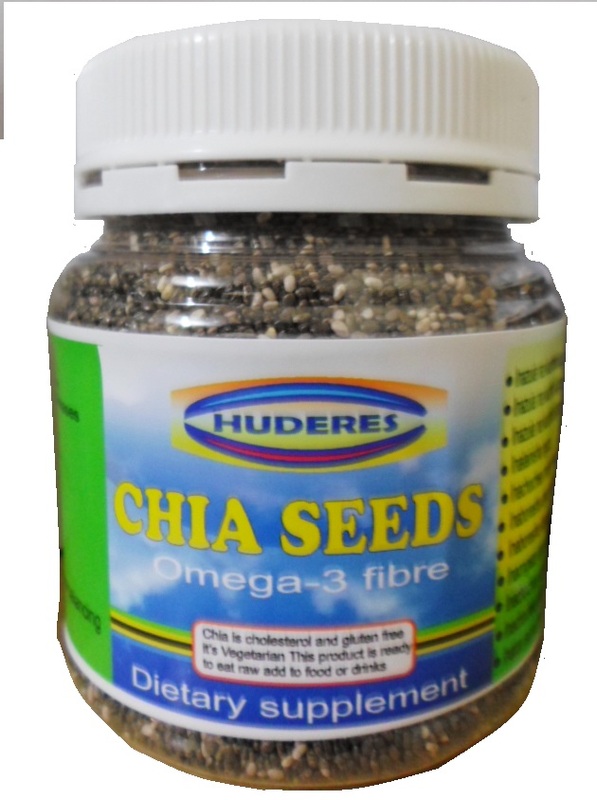 In 2016 chia seeds came to be popular and valuable in Karagwe district due to its capability of drought tolerance as the region suffered an impact of climate change by facing long drought hence the farmers depends on rainfall for their agricultural productivity. 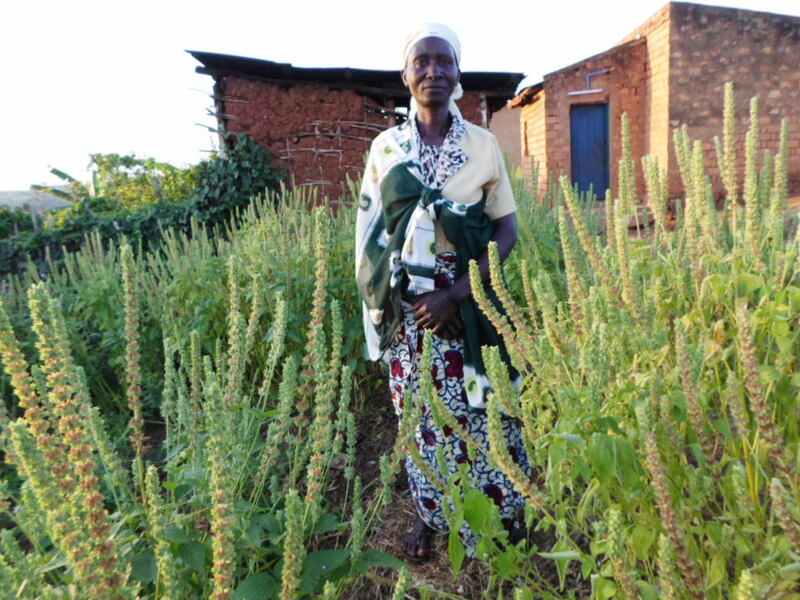 As it rained in November 2016 farmers planted chia together with other crops like Maize, Beans and Peas where by the second rain dropped down in the mid of December 2016 therefore other crops died leaving chia surviving in the field. 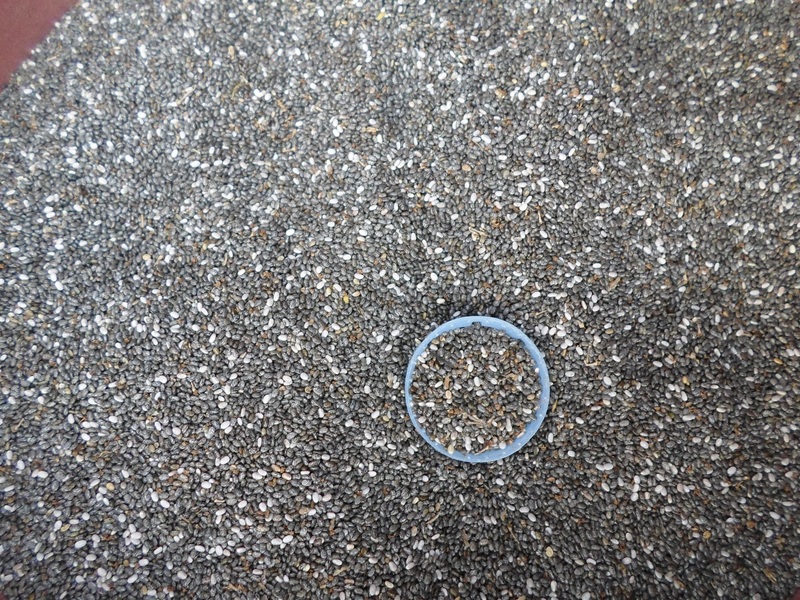 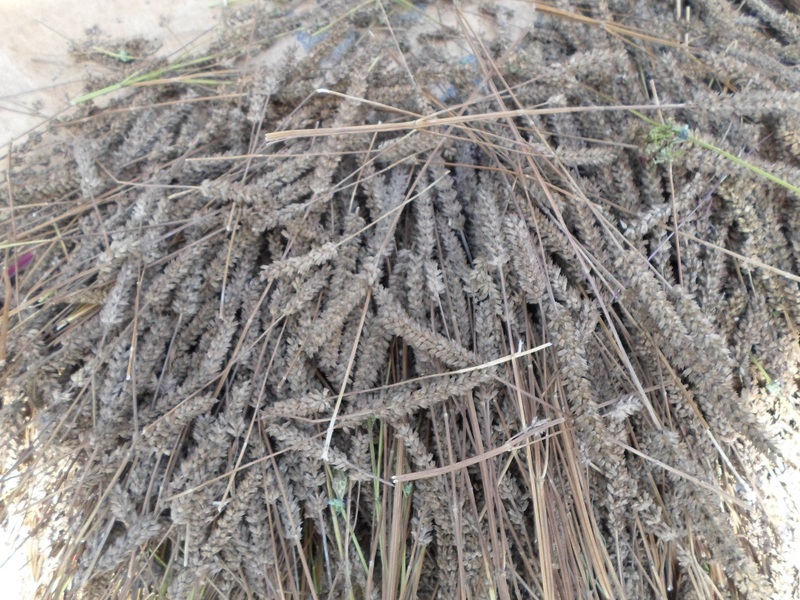 Chia seeds from Karagwe region are 99.96% organic. 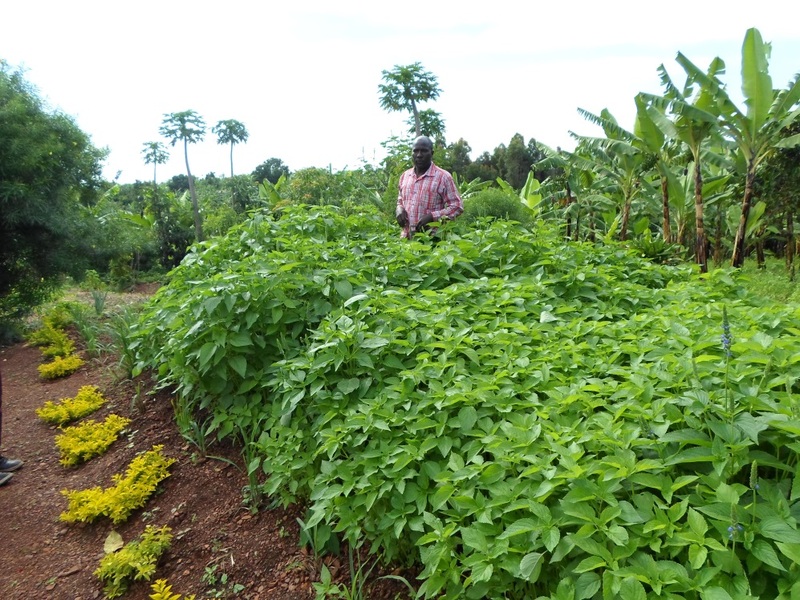 This is because farmers do practice organic farming and the area is potential for organic farming. 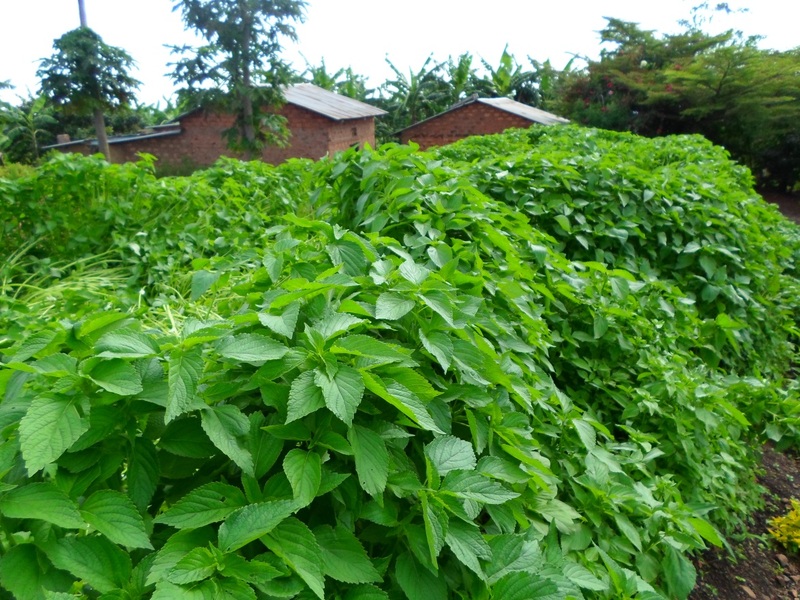 More than 7000 farmers are engaged in producing chia seeds as they became aware on the potential benefits as Human health, source of income, Food to domestic animals and environmental friendly.